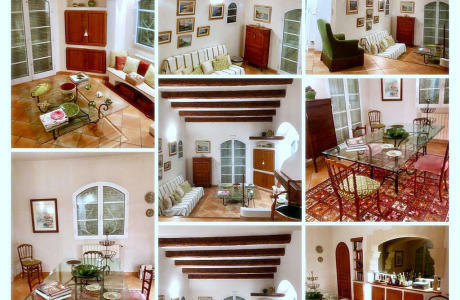 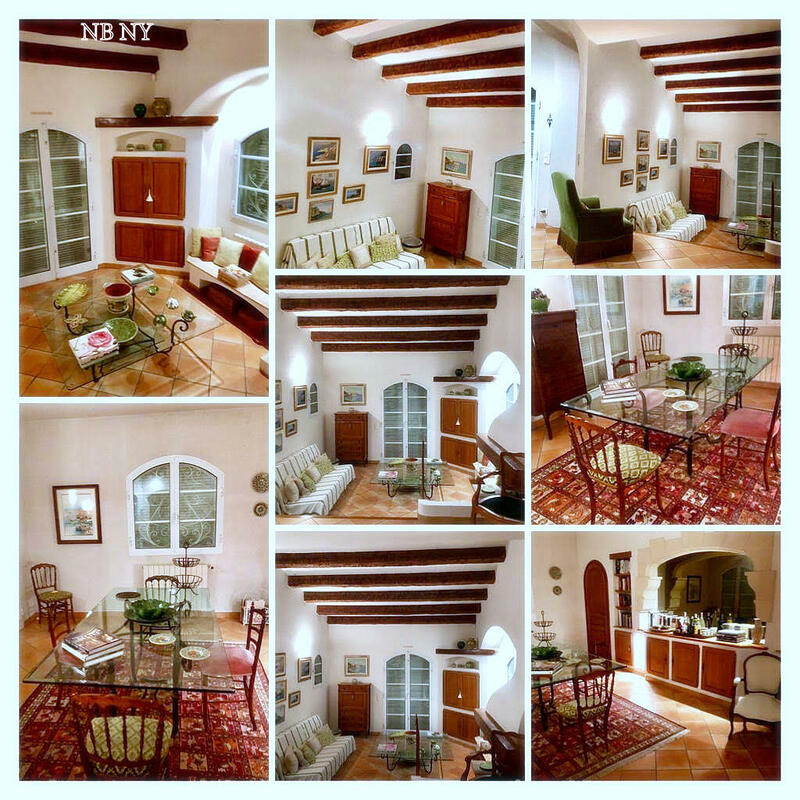 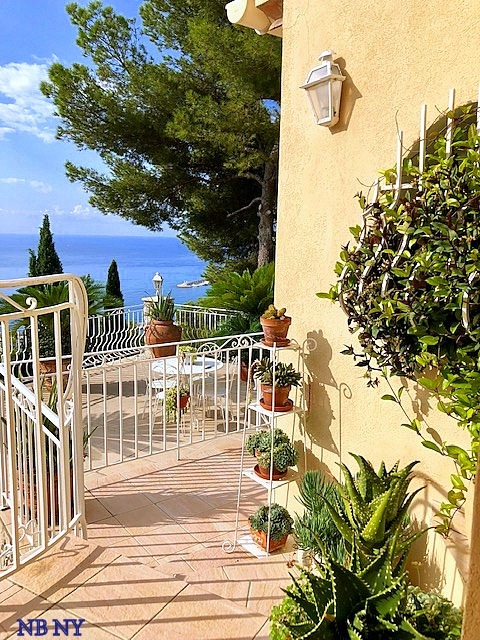 Just bring your toothbrush and move right into this spectacular and meticulously furnished villa, strategically located in the heart of the Alpes Maritimes. 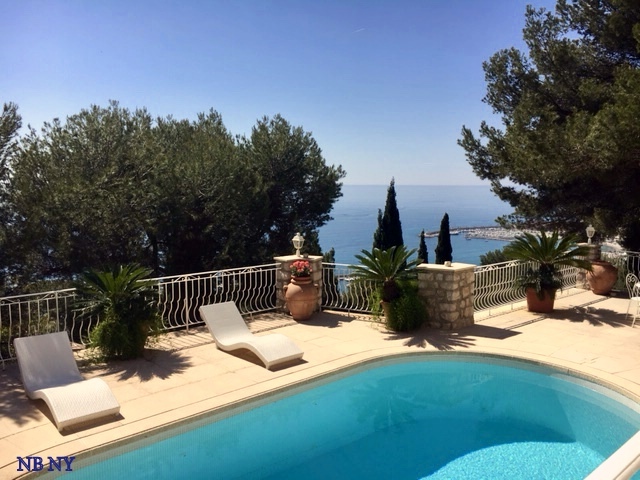 Overlooking the French Riviera, this magnificent residence features five bedrooms with en-suite bathrooms. 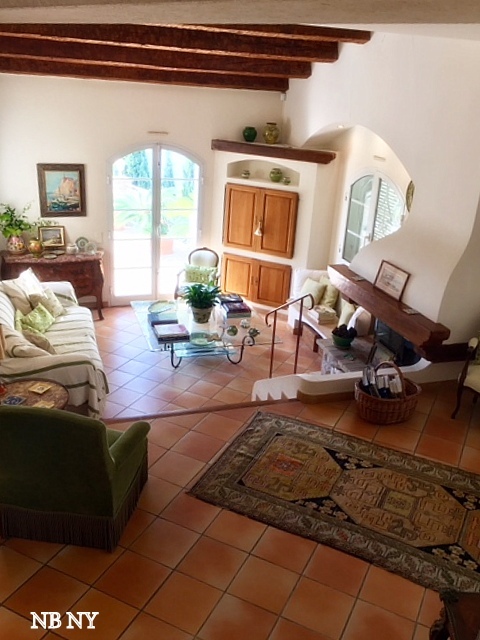 A very spacious living/dining area, an independent and fully equipped kitchen, 23,000 sq ft of beautifully maintained gardens, an immaculate swimming pool, a vegetable garden, a two car garage plus three external parking spaces are among many of the comforts offered by this unique home. 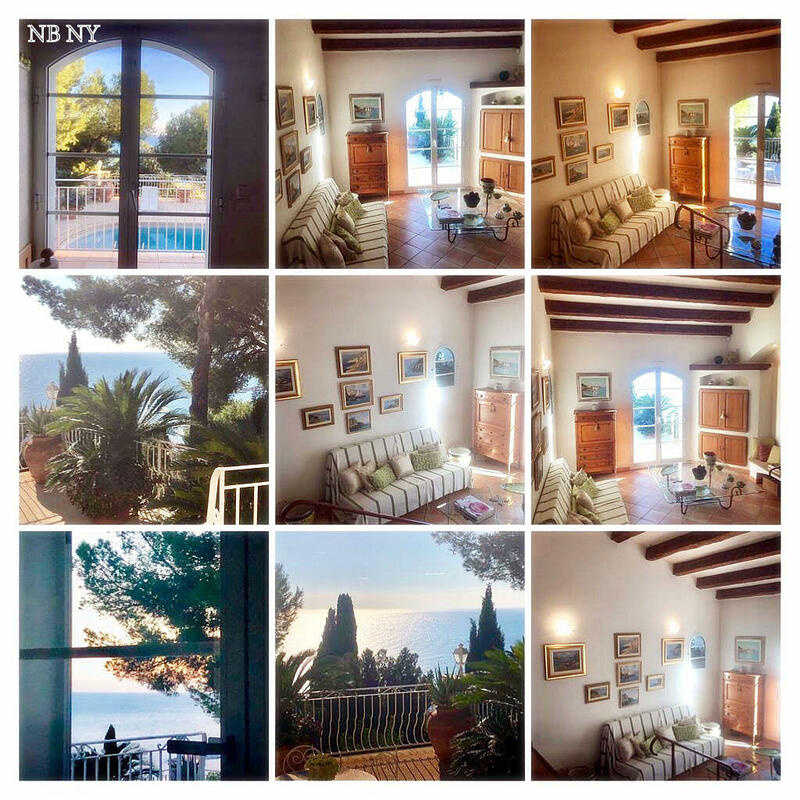 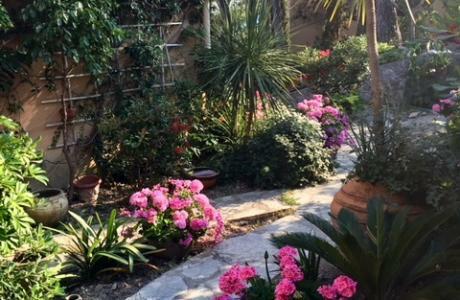 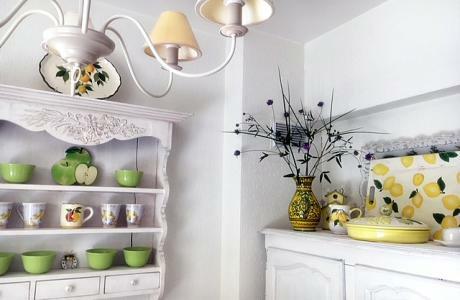 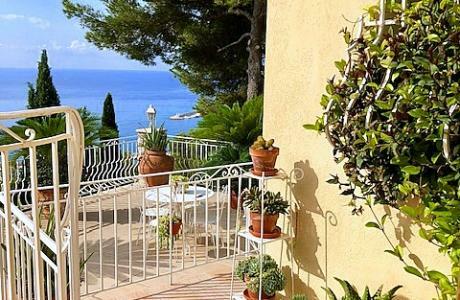 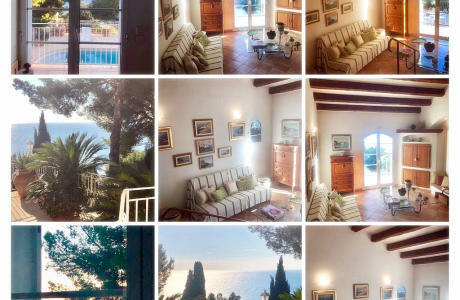 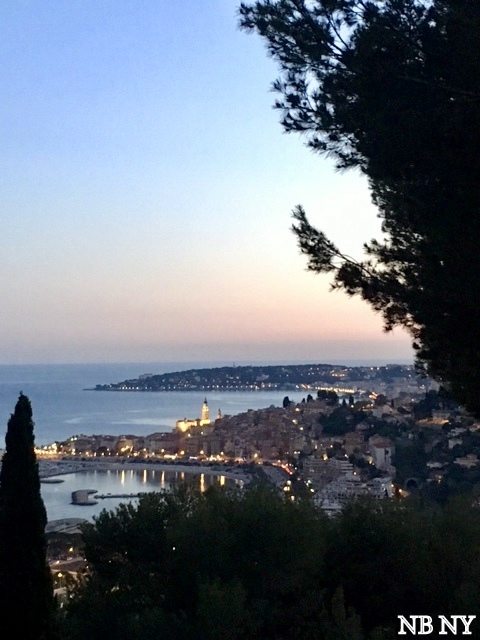 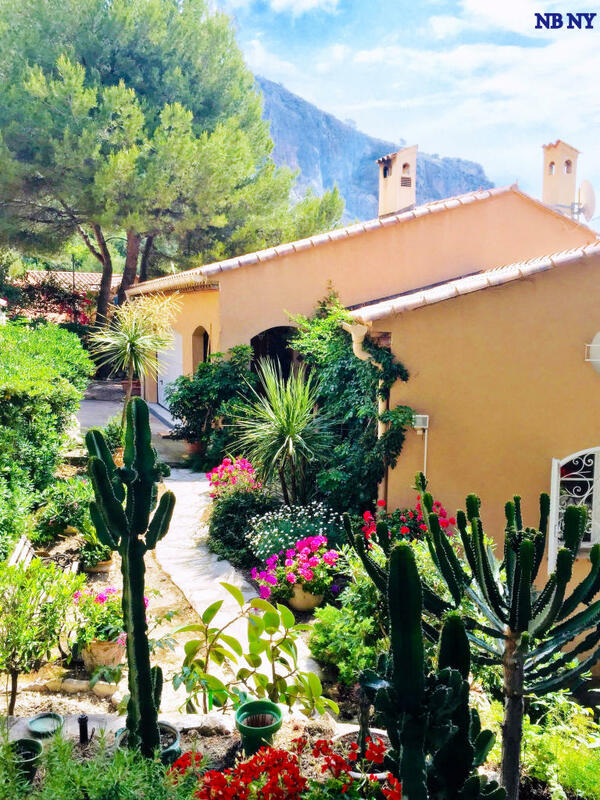 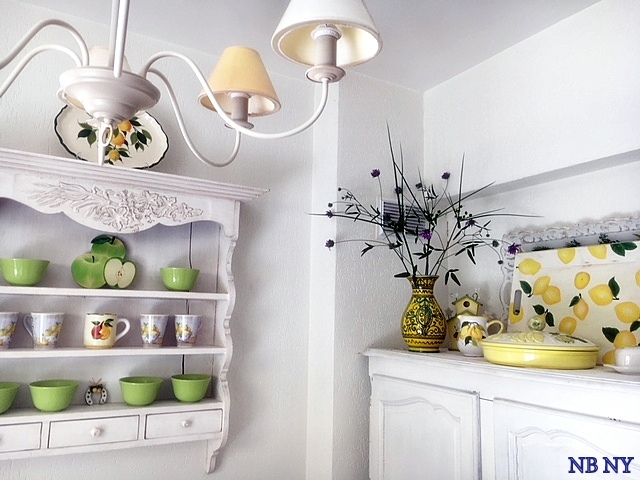 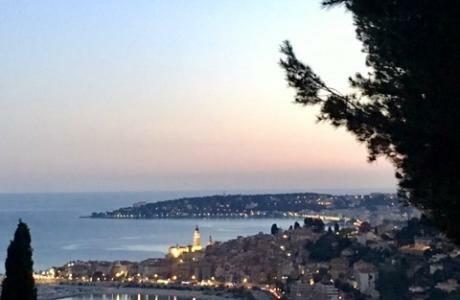 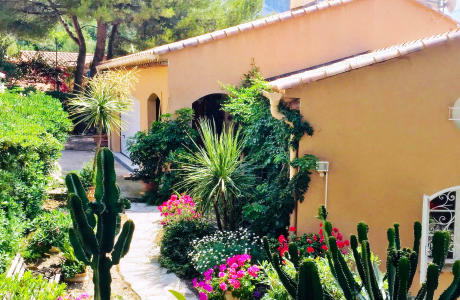 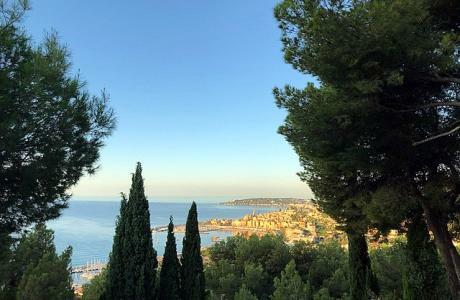 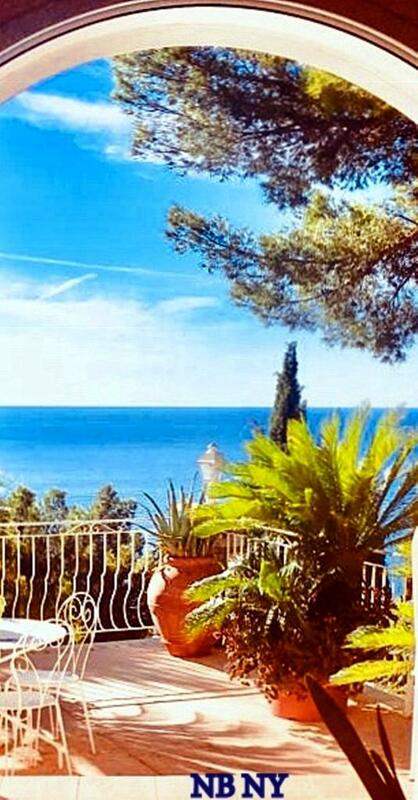 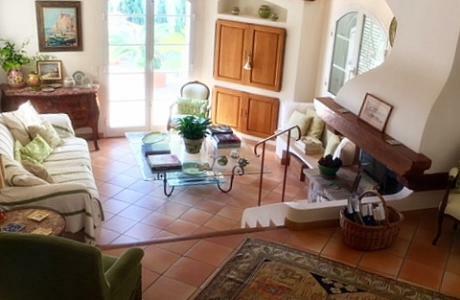 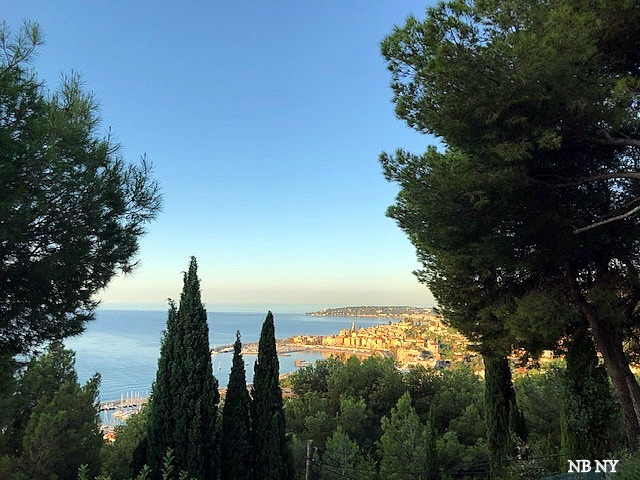 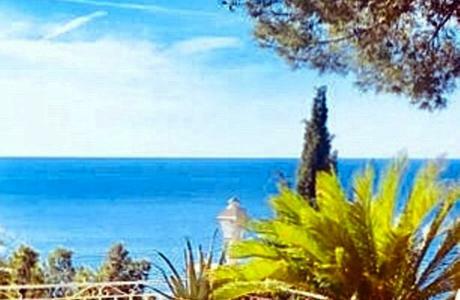 Don’t miss the opportunity to move in and relax in the South of France, where mild winters are always followed by magical Mediterranean summers. 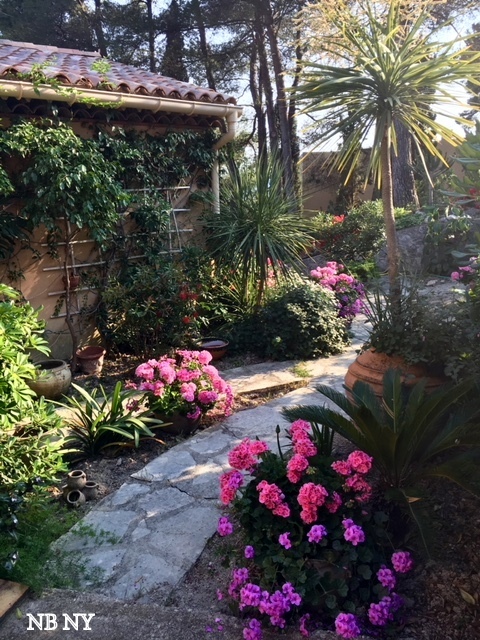 Your pets are more than welcome. 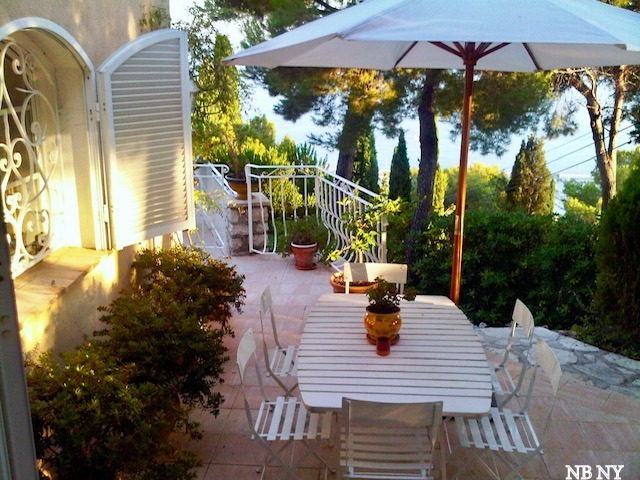 Please don’t hesitate to contact me with any further questions.